So let's begin with not one but two cards to start off the weekend. The Lawn Fawn fall/winter collection are just too darn cute so I had to get my hands on them. One of my favorite is the Leafy Tree backdrop which comes in portrait or landscape version. It has a semi oval shape to use as a hill and two types of leaves. I decided to make two scenes using this versatile die. Fall is one of my favorite season because of the warm colors which is what I wanted to show on my first card. For my card panel I colored it with distress inks in abandoned coral, tattered rose, and antique linen. 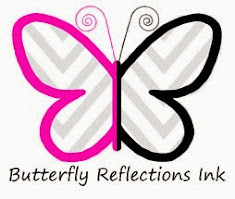 Once my card panel was completely dry I stamped and heat embossed the sentiment using white embossing powder. I cut out the backdrop on watercolor color paper then colored with distress inks. I also cut out the largest stitch rectangle frame from brown cardstock to lay on top of the backdrop. 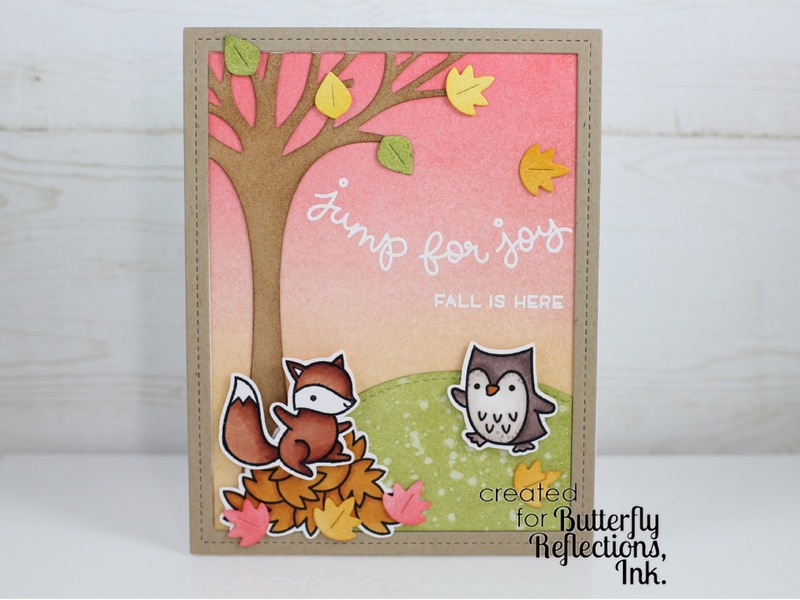 Then I placed the two critters and pile of leaves from Jump for Joy stamp set on the hill. They are definitely having fun playing with the falling leaves and enjoying the cooler fall weather. Speaking of cooler weather for my second card I made a winter shaker card. 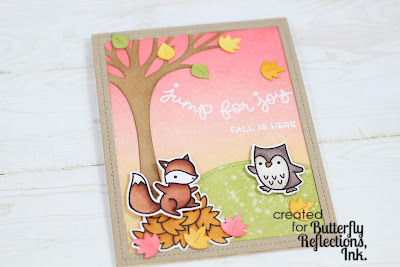 The process was similar to the first card but I used a different stamp set for the critters. 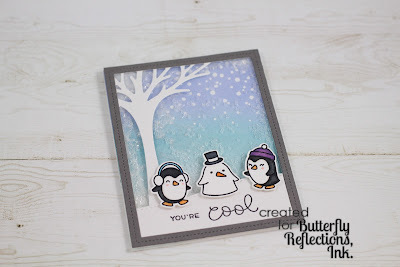 I die cut my card panel out of watercolor paper and colored it using shaded lilac, broken china and tumbled glass distress inks to give it that wintery vibe. 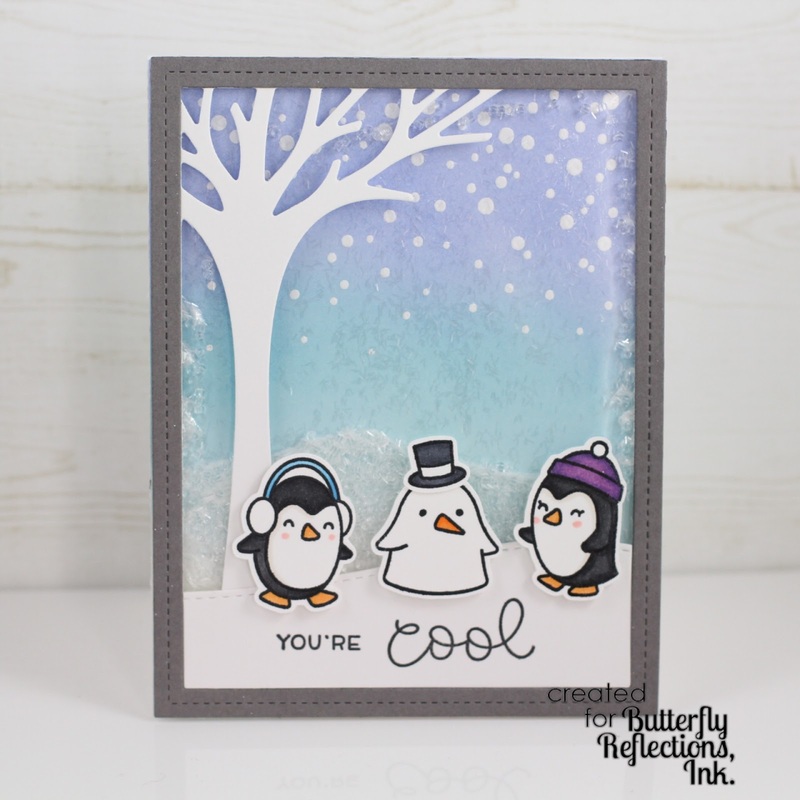 Once the paper was completely dry I stamped the falling snow (from the Snow Cool stamp set) and heat embossed it with white embossing powder. Again I die cut the Leafy Tree backdrop from white card stock and adhered a clear acetate sheet to the back of it. Then I placed double sided tape behind the acetate. From there you can add any shaker components you want. I used clear beads and glitter from my stash. I also cut out the largest stitched rectangle frame from gray cardstock to put on top of the backdrop. Finally I placed the colored critters on top of the acetate. Look how much fun they're having in the snow with their very cool friend! So there you have it using one die to make two completely different scene. Thanks for stopping by and I hope these cards inspire you to create your holiday cards. Till next time have a great weekend everyone! I agree with Amy, too cute!